Everybody knows that the Meizu became famous thanks to high-quality of their products. 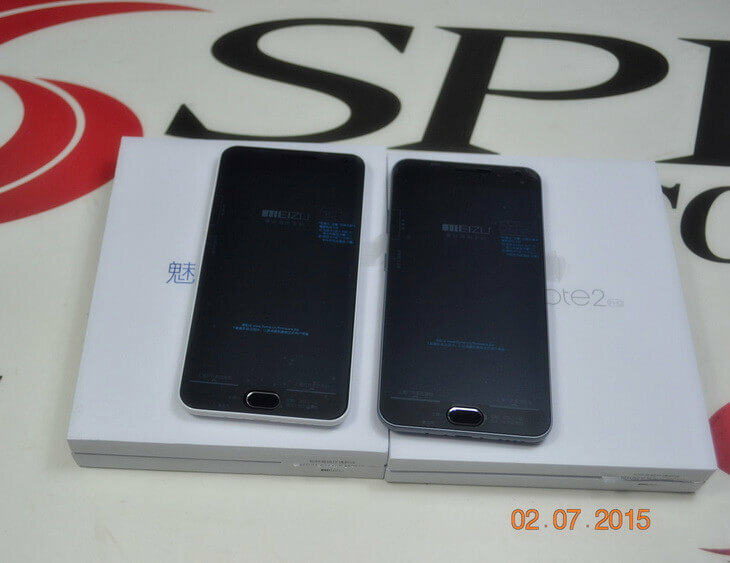 Where we also had the opportunity to convince themselves with their phones like Meizu MX3 and Meizu MX4 Pro. 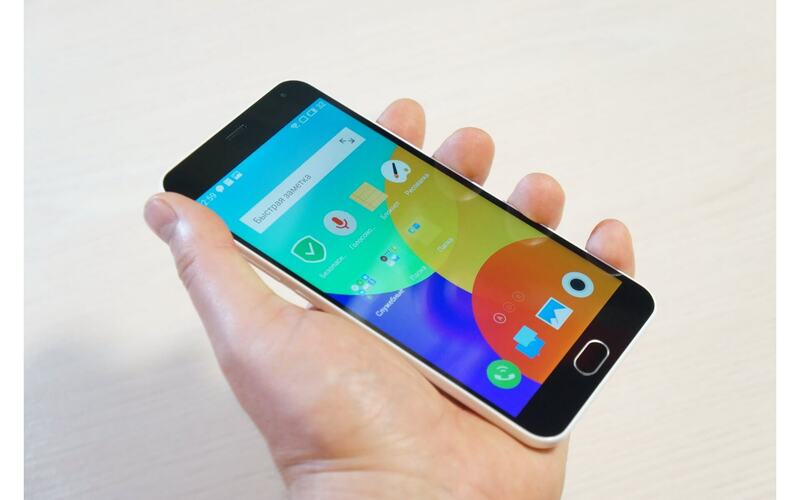 The larger step to European market is still expected, but it could be with Meizu M2 Note. Alt.the M2 Note is not strong as their flagship phones, it is still great device because it offers very good hardware combination at very low price for only $169.99 which is really cheap comparing with other similar devices in same price range. 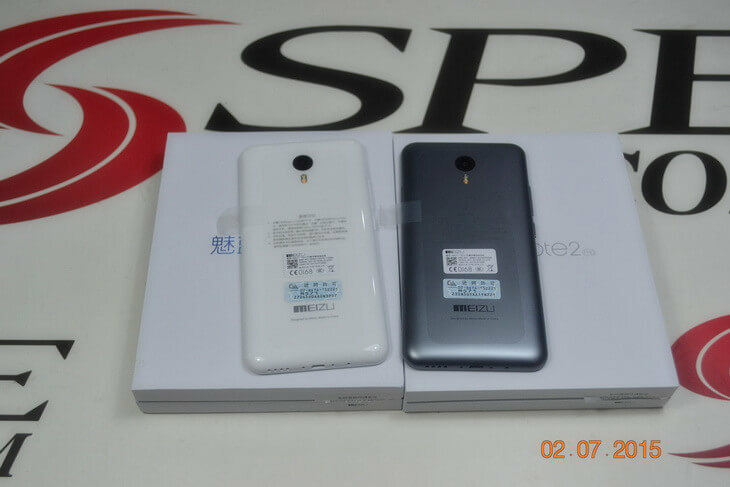 So if you will be interested to buy Meizu M2 Note at the lowest price now you have a opportunity to do that at Chinese shop Spemall. So let’s back to the phone, my first impression are great because this phone is same build quality as their flagship devices. It has excellent 5.5 inch full HD IGZO screen which provides beautiful display. Under the hood there is powerful hardware like MediaTek MT6753 CPU with 8 Cortex-A53 cores and it has 2 GB of RAM. From Meizu they have decided to install 16 GB of memory for storage but don’t worry you can always upgrade your storage space with microSD card up to 128 GB. From other hardware information I can say that the Meizu M2 Note supports 3G and 4G LTE network and it will be delivered with Android 5.1 Lollipop operating system. Also if you like to take photos with your phone then you will be delighted because it comes with 13 megapixel primary camera. So you can see that the Meizu M2 Note in this price range is excellent choice because only costs $169.99 and if you are interested to buy it at this price you can do that here.